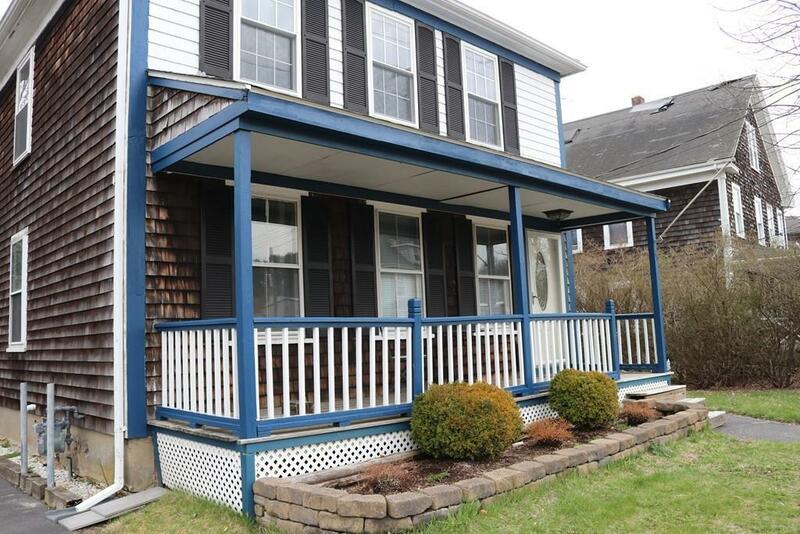 Antique farmhouse colonial on Kingston's historic Main Street speaks charm, character and potential! 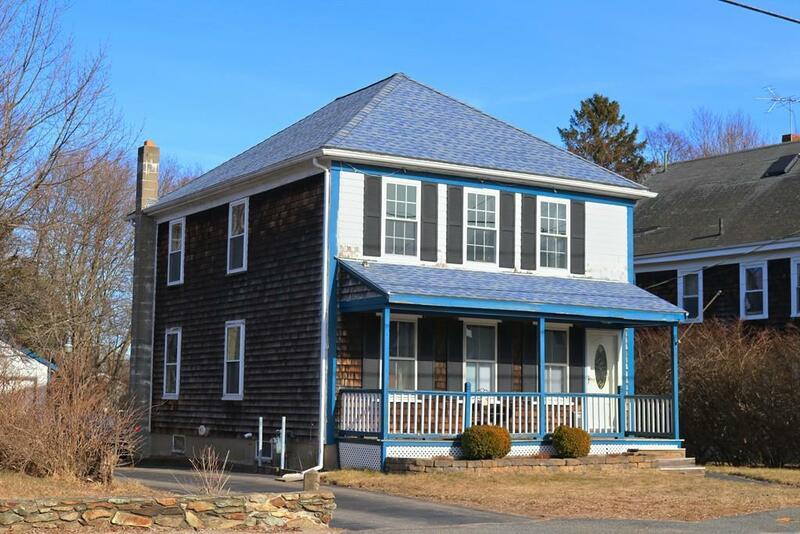 Home offers zoning for possible home office and includes adjacent lot (4 Liberty St.) w/ oversized 2-car garage accessed through easement/paper street to the back yard, as well as storage shed. Tons of space in the yard for additional parking, gardening, work and play. 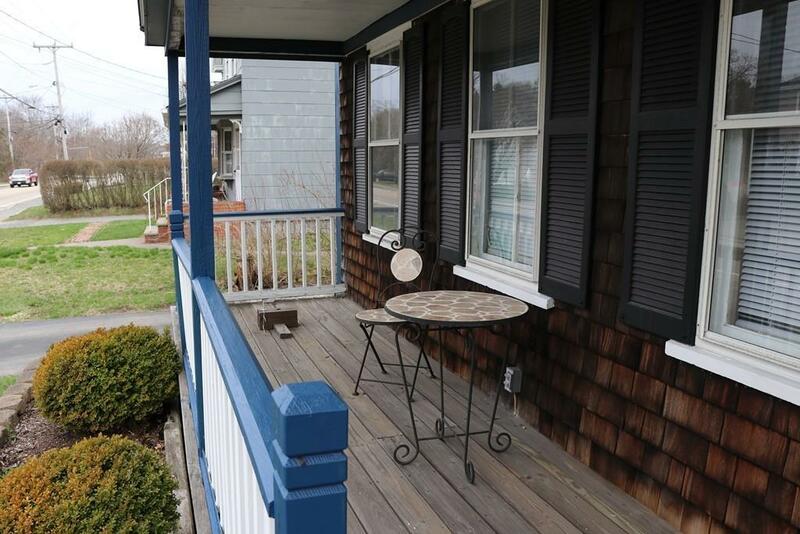 A farmer's porch welcomes you into the home, with many original built-ins - the character of yesteryear with many updated features: 200-amp electrical (2019), smart light switches and thermostat (2017), roof (2007), boiler (2004). 2nd floor features 3 bedrooms where all interior walls and windows were replaced (2002). You won't believe the custom walk-in closet in the MBR! 1st floor office or 4th BR. Ample storage in full attic & basement. Smell the ocean? That's because this is also a few minutes walk to Gray's Beach Park, a public beach & playground. 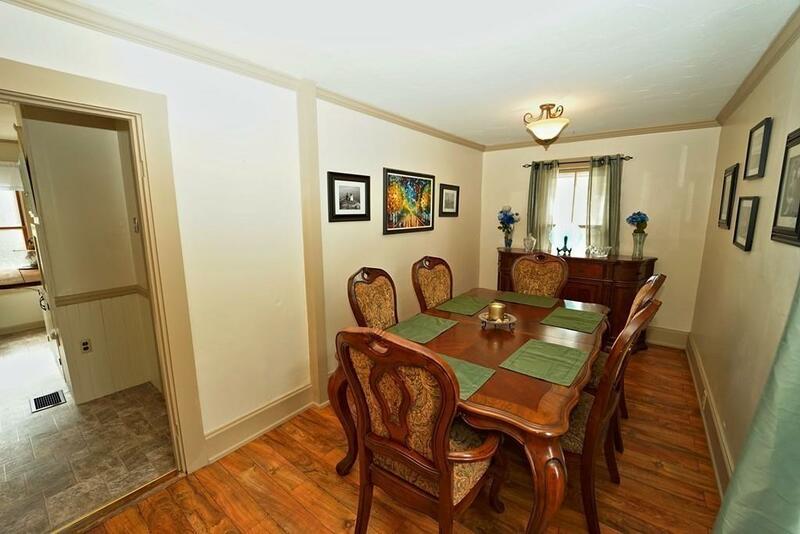 Convenient location to MBTA station, Route 3 & shopping too! Listing courtesy of Lauren Mello of Advocate Realty Associates. Disclosures Lot Size & Tax info includes Adjacent Lot 4 Liberty Street Being Sold As One Property. Subject To Suitable Housing. Sq Ft Disclosures Does Not include Partially Finished Basement; Room Measurements Approx. Listing provided courtesy of Lauren Mello of Advocate Realty Associates.